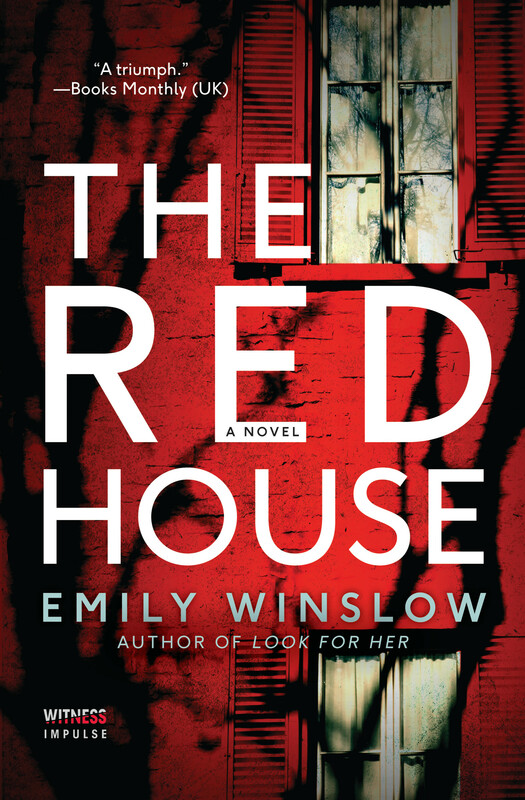 Emily Winslow’s novels of psychological suspense are set in Cambridge, England, star investigators Morris Keene and Chloe Frohmann, and are told through multiple first-person narrators. They are a series (in order: The Whole World, The Start of Everything, The Red House, Look For Her) but can be enjoyed as standalones. Her fiction has been called “brilliant” (The Washington Post), “vivid” (Parade magazine) and “dazzling” (Shelf Awareness). 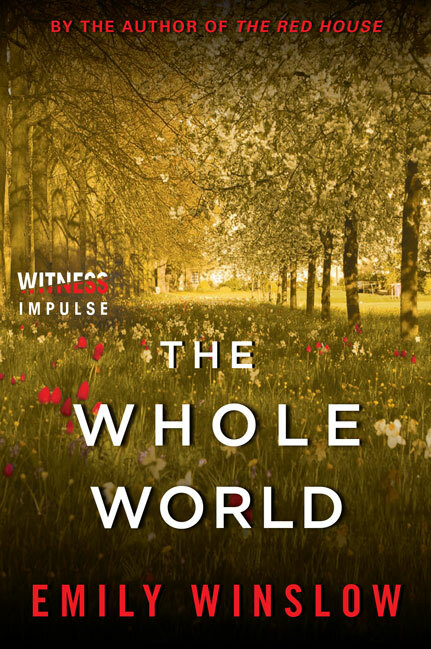 Originally published in the US in hardcover by Delacorte Press (Random House), they are now available in paperback and ebook from HarperCollins, and in the UK in paperback and ebook from Allison & Busby. 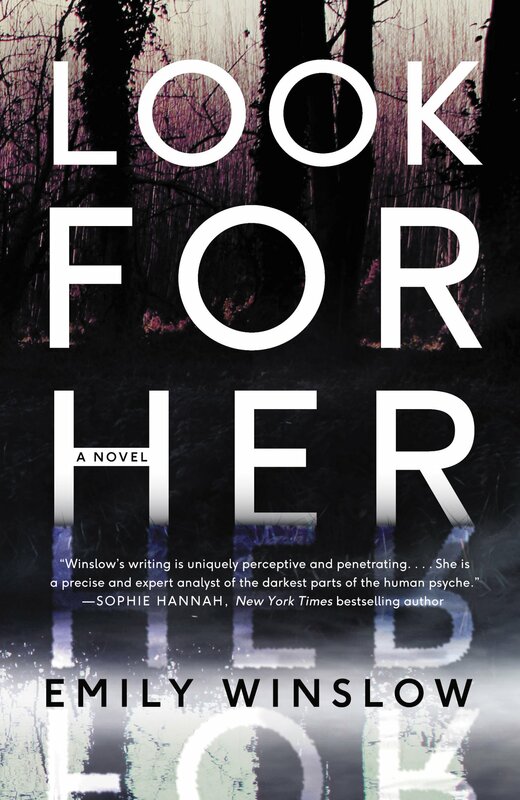 Her latest novel, Look For Her, comes out in the UK and Australia/NZ in October 2017, and in the US/Canada in February 2018. The envelopes are addressed to simply “Katja” above the name of a Cambridge college, but no one by that name attends or works there. The early letters are desperate; the later ones are angry. 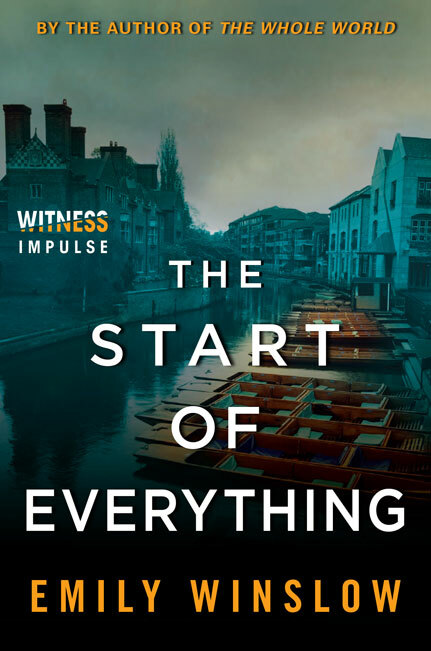 No one knows who the messages are meant for, until a seemingly accidental death involves the police.